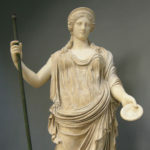 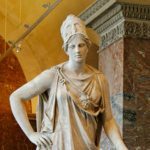 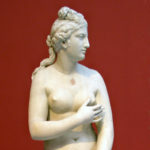 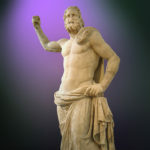 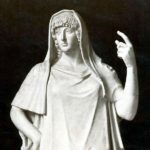 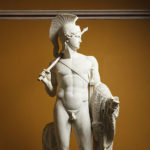 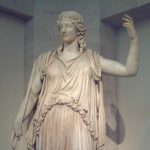 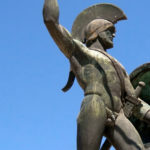 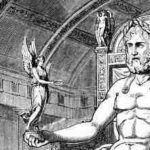 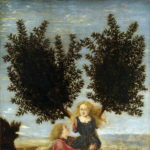 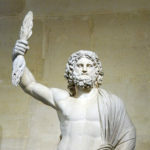 Explore some of the most famous and interesting stories from ancient Greek mythology. 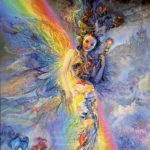 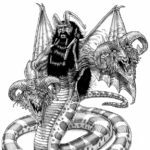 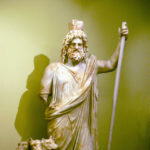 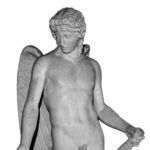 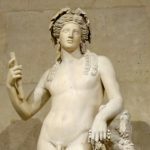 Perseus' myths are full of gods, creatures, and monsters that you might see in a number of Hollywood movies and television shows. 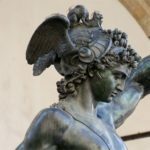 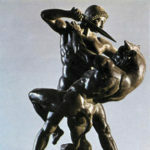 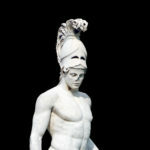 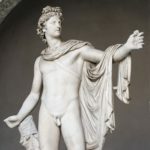 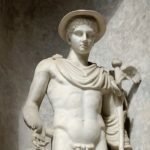 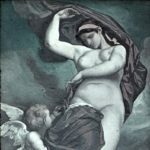 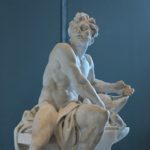 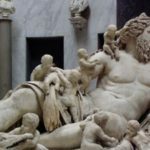 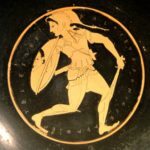 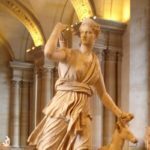 Even if Perseus' myth is a little on the simple side, it has still had a huge impact on Greek mythology.